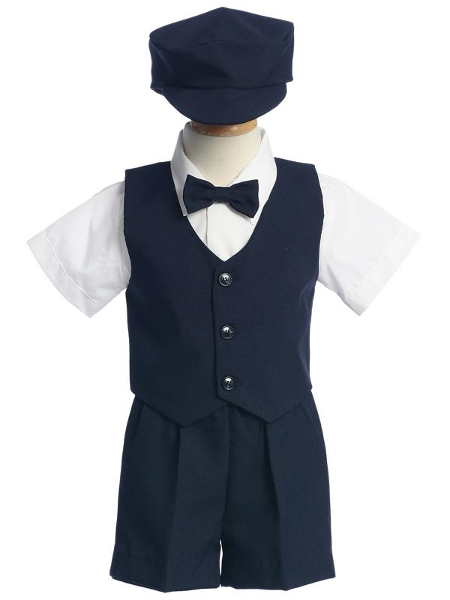 The 5-piece set includes a vest, bow tie, shorts, hat, and white short-sleeve dress shirt. 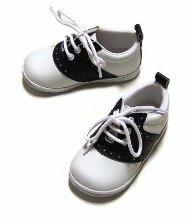 The shorts, vest, hat, and clip-on bow tie are a very soft wrinkle resistant polyester. The shirt is a poly-cotton blend.